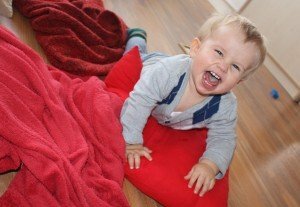 The basis for good childcare is highly educated staff that are regularly trained. 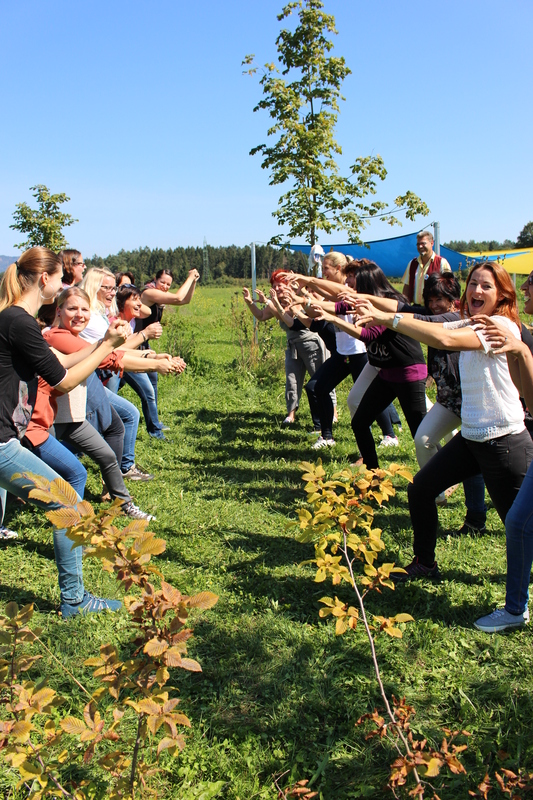 The teachers in the groups, as well as the staff in the office and those working behind the scenes, make Sonnenstrahl what it is: a place to live, laugh and grow. They bring their personality and their individual strengths to their work. They see themselves continually involved in a learning and development process. To strengthen team collaboration, team meetings are held regularly along with opportunites to reflecton their work.